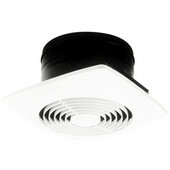 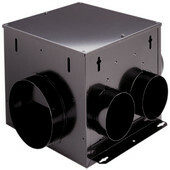 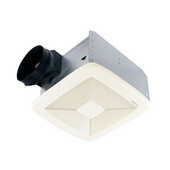 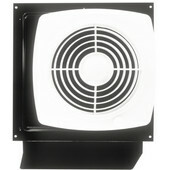 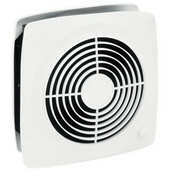 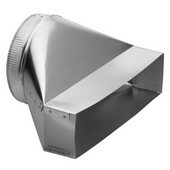 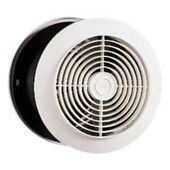 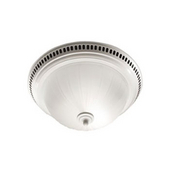 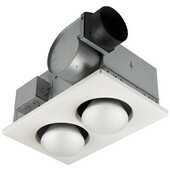 Broan bathroom vent fans are ultra-functional yet stylish. 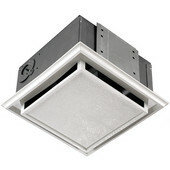 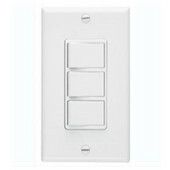 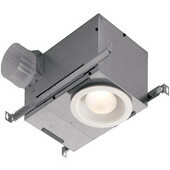 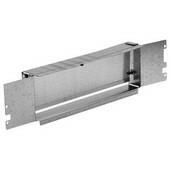 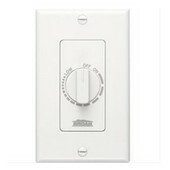 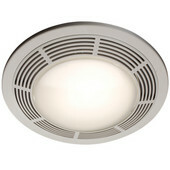 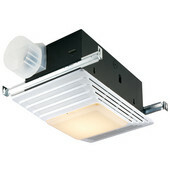 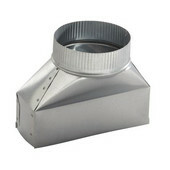 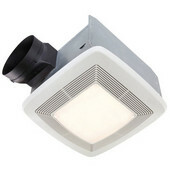 The compact designs have humidity-detecting features and many offer lighted or decorative options. 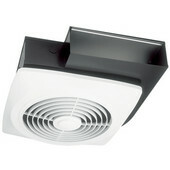 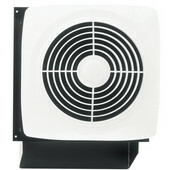 The energy star fans are super quiet while in use and a range of CFM levels are available.